We are 22 in attendance when MALAKAToutdoors went to Kalanggaman island, so expectancy on the expenses are a little bit less since 22 will be dividing it. 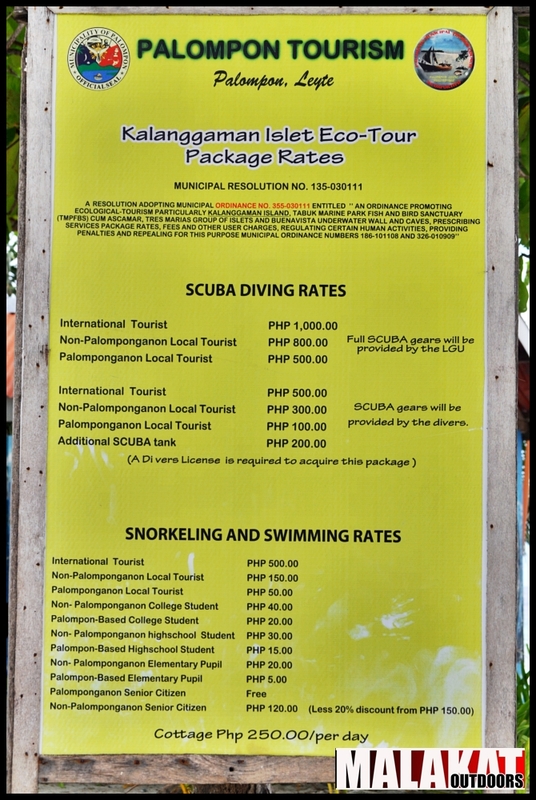 Kalanggaman island is best for barkada outings, team buildings, and family outings. The island also has it’s own police who manages the security so glad to say you are safe. The management also provides petromax for guests staying overnight. The island is managed by the LGU (Local Government Unit) of Palompon Leyte. There is no close cottages as of the moment, however, we got a chance to chat with some care takers in the island and they gladly told us that there are some villas built in the other side of the island for guests planning to have overnight in a private rooms but still under construction. Mostly guests that are planning to have an overnight stay bring there own tents.